Rebellion Racing’s time in LMP1 Privateer came to a close last weekend, with its sole-remaining R-One chassis once again beating ByKolles’ CLM under the floodlights at Bahrain. On a weekend of numerous goodbyes up and down the pitlane, it was easy to overlook the significance of the R-One’s final race. For the Rebellion team last weekend was an emotional one. After three years of work with the R-One it’s turning the page, next season the team is moving back into LMP2, leaving just a single ByKolles CLM confirmed for the 2017 season, before SMP Racing joins in with a Dallara in 2018. 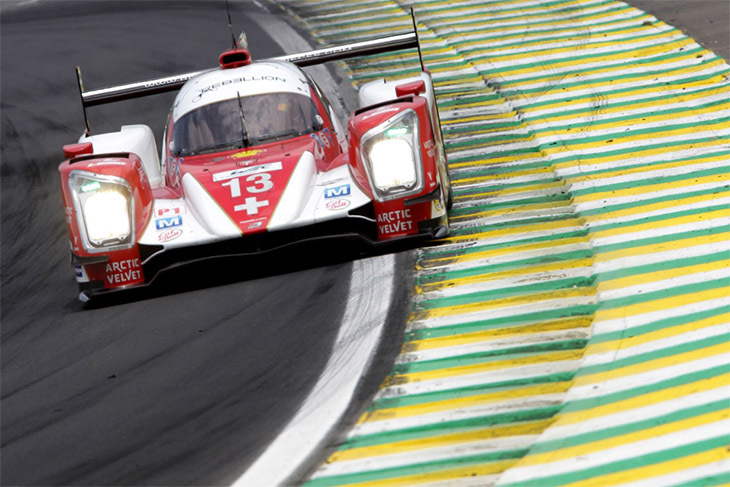 LMP1 Privateer has been the subject of scrutiny for the past few seasons, with the numbers down to just two teams since the 2013 season. 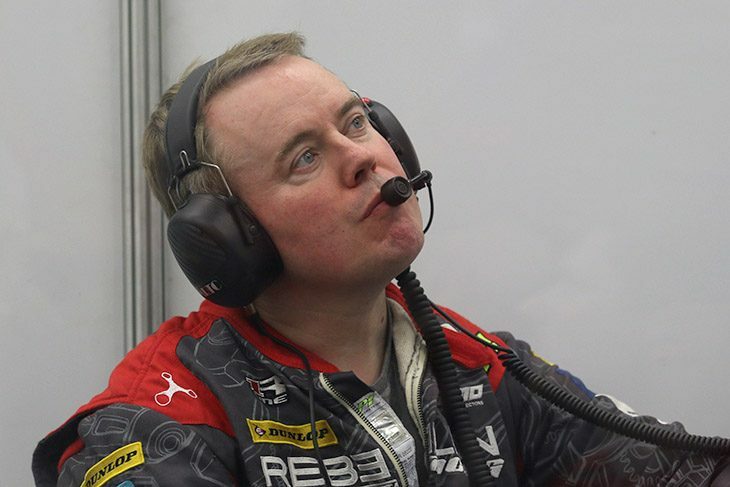 When the WEC started, Strakka Racing, Pescarolo Team, JRM and Oak Racing were there to compete against Rebellion, but as the wide gap between the private and factory teams became apparent, and the class’ financial burdens kicked in, its entry whittled down to just two cars towards the end of the 2016 season. 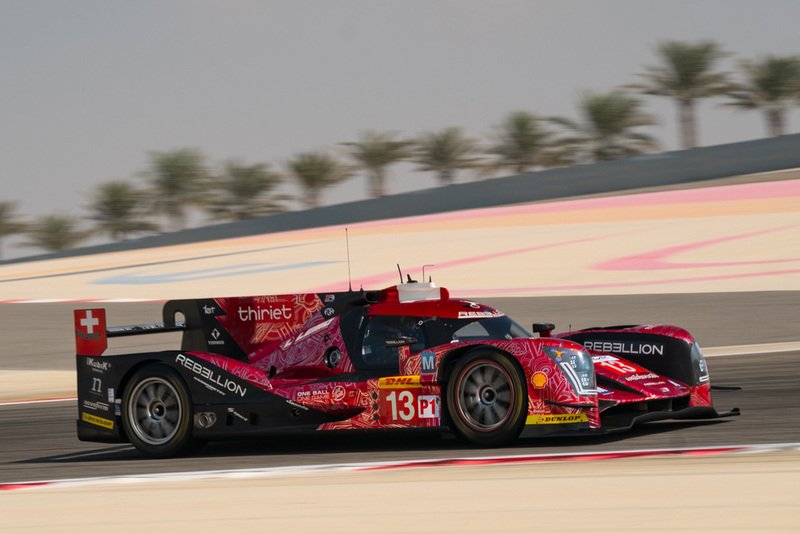 One of the two cars was the #13 Rebellion Racing R-One, which took the LMP1 L titles in a season which saw the team win all but one of the races against the ByKolles team. Looking back on the R-One’s tenure in the depleted class, team manager Bart Hayden says he doesn’t regret the team’s decision to keep supporting it, despite plenty of critics considering it a pointless excersise. “I think when the new regulations were announced for 2014 and we decided to build the R-One cars to those regulations, we were hoping the two things would happen, that we’d have a good grid of privateers and that we’d be allowed to mix with the factories,” Hayden told DSC. “Before 2014 we were able to get within two seconds of the factories and we felt that the regs for 2014 would allow us to get even closer. “But the reality is that we’re further away from the factories now than we were in 2013. “I think that’s a consequence of the development of the factories, and what they’ve achieved. I’m not sad to be leaving LMP1 L for the time being, I’m actually excited about joining the LMP2 grid. The problem is that for a privateer team to be motivated to come and join this grid, it’s not enough for them to have a privateer race, they have to be able to mix in with the factories. That trick has been missed. “People might accuse us of not doing the job, but honestly, if we haven’t then who has? There’s nobody else here, there’s Kolles, and we’re in front of them. The regulations should have been changed. The decision to switch to LMP2 wasn’t taken lightly though, and wasn’t necessarily an easy one for the team. It wasn’t until this year’s WEC round at CoTA back in October that the decision was made that it would be moving away from LMP1. 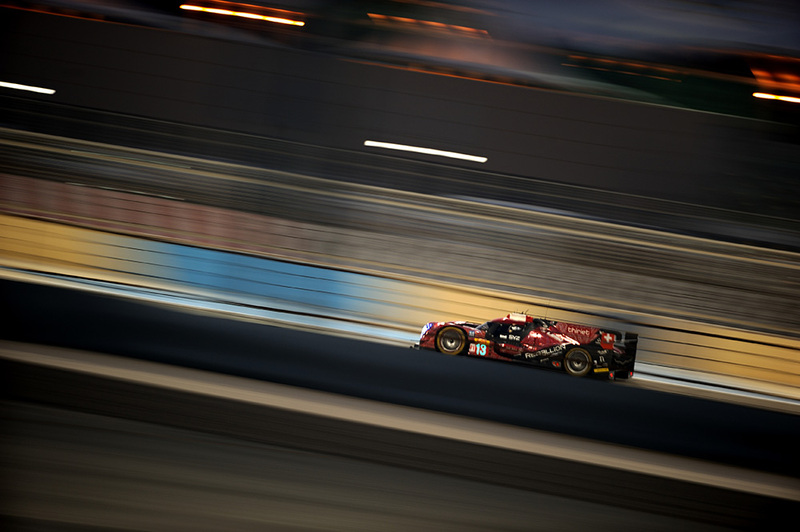 Performance levels is the big issue, the team – as Hayden told DSC – would likely not have made the change if the incoming generation of LMP2 cars were still going to be notably slower over a lap than the LMP1 Ls. “The decision wasn’t a long time coming,” he said. “We’ve supported LMP1 since 2009 and we’ve had a lot of good races in that time, against teams like Strakka and Oreca. But the sport has moved on, and we’ve obviously tried to move with it by putting new cars on the grid and changing the engine looking for more performance. We haven’t stood still waiting for an LMP2 programme, it’s just that the game has changed. “Our focus up until Austin was still on LMP1. At that time we’d been talking with Oreca about its new car, then stories surfaced about the performance levels and it quickly became apparent that the new LMP2s were going to be close if not as quick as the R-Ones. “Even today at some of the races like Mexico the leading LMP2 car was only a single lap behind us. For us it makes sense: LMP1 costs more because the tyres, engine, aero, even the entry fee is higher. You also need more personnel. “When we looked at the budget, and the performance levels we could achieve with the new regulations, it became glaring that LMP2 offered better prospects. We obviously need to invest in new cars during the first year, but the payback should come in years two and three. 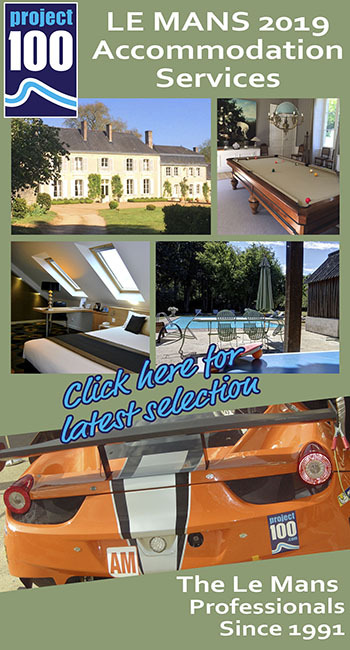 “The competition is also something we have missed in the past few years. The P2 category next year will be fierce. LMP2 in 2017 opens up racing in IMSA, and competing alongside the new DPis in the prototype ranks. Factory-associated and modified LMP2s all of a sudden are standing on a pedestal that they weren’t prior to Audi’s WEC exit in terms of viability. Hayden thinks that that DPi and LMP2 balancing in IMSA will ensure that P2 cars in the WEC will not be pegged back for the sake of drivability for amateur drivers, because it would devalue the product, and restrict US entrants from entering Le Mans. 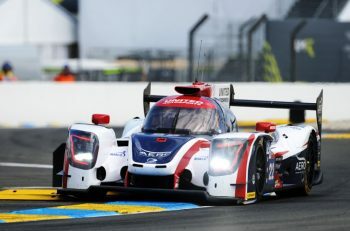 He also feels that a DPi programme would suit Rebellion Racing’s ambitions, should the opportunity arise in the future. 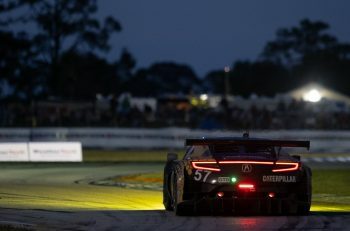 “Rebellion Racing has always operated at the highest level possible for a privateer prototype team, so DPi isn’t too far off how Rebellion goes racing,” said Hayden. “DPi will work, it restricts you from Le Mans, but there’s nothing to stop you running more than one car. “DPi is still in its infancy, but it should gain momentum and turn into a very interesting platform. I don’t think we should rule out the prospect of DPi as well as running at Le Mans in the future. For next season Rebellion has confirmed that it has ordered a pair of Oreca 07 chassis, for use in a yet-to-be-determined programme. As well as racing in the WEC, which is still a prime target for the team, part of its 2017 calendar could include IMSA races, which Hayden admits are also on the team’s radar. 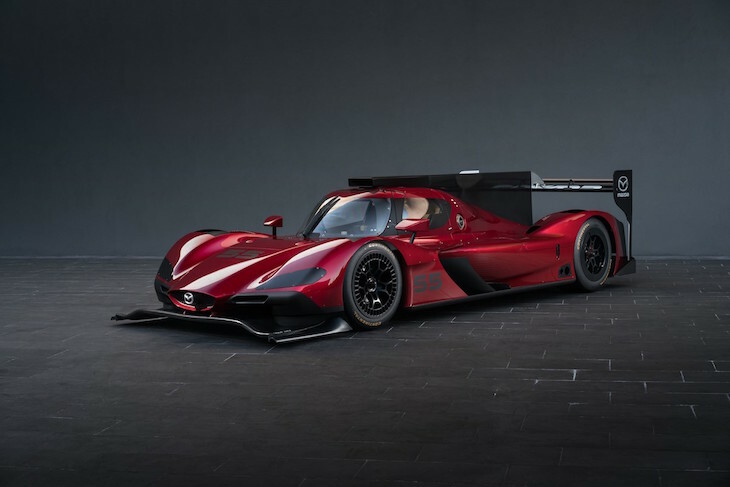 An appearance in the WeatherTech series could come as soon as the Rolex 24 at Daytona next January with one of its new Oreca 07s. “Rebellion will have Oreca 07 cars that will be eligible for Le Mans, so one could conceive a programme that included perhaps Le Mans and Daytona Prototypes. At the moment though, the team is still awaiting the delivery of its first Oreca 07 chassis, and deciding on its movements for 2017. Next season is set to be a big year for the Swiss-flagged team, wherever it competes. 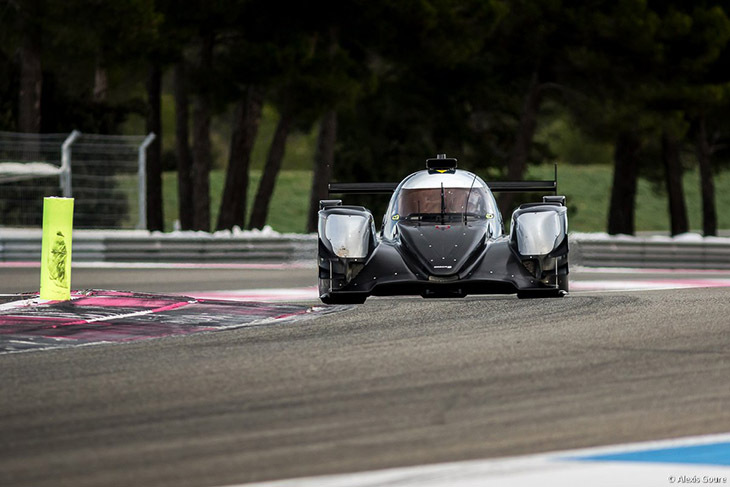 “The first Oreca 07 chassis – #01 – is the one that’s been testing out in Paul Ricard and Oreca has been drafting in support from its customer base to run it while it builds the new cars. That testing programme is scheduled to continue and we’re looking to play a part in that. We don’t have a car at the moment, but chassis #01 is the one that’s running and we want to be involved with that. “I think the build schedule has started and will continue until the WEC Prologue. 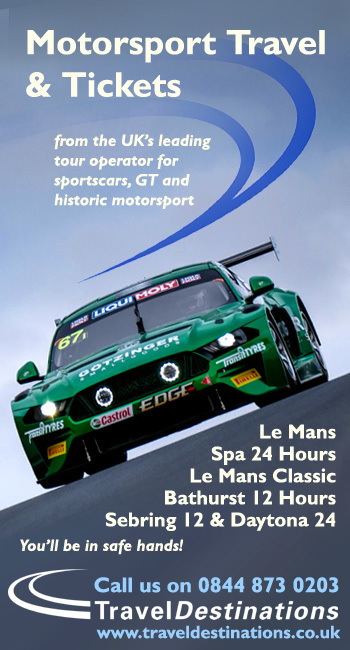 The first event which these cars will be eligible for is the Daytona 24 Hours in January. 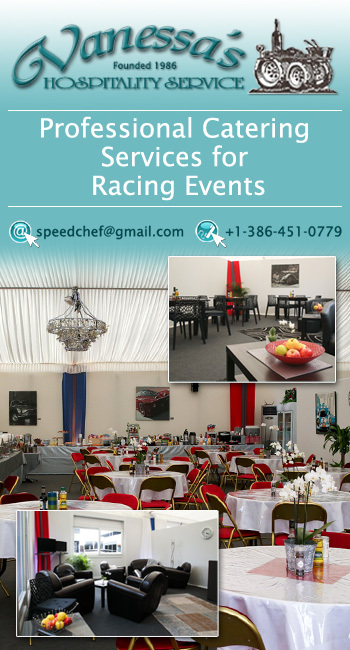 We’d love to do that event if we could, we’d love to find a way to make that happen. If we did it would only be possible with one car. We’d be looking to get the second one in February. “I personally haven’t seen the Oreca 07 turn a wheel yet, but our operations manager Ian Smith went to Paul Ricard for the test, he’s seen it and he was impressed. I think on the chassis side and on the engine side from what I understand, the performance of the car is already meeting expectation. Issues with the electronics are being ironed out, and perhaps Oreca is still behind Ligier in some areas, but there’s a good base to work on with the 05.